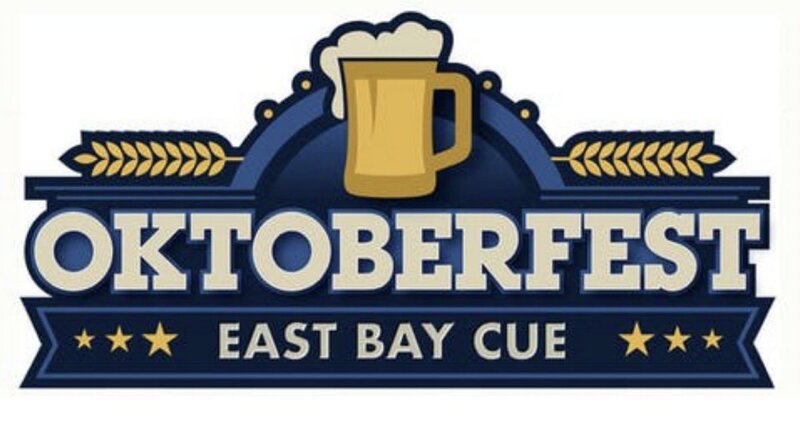 Come and socialize with East Bay K-12 tech leaders for an Oktoberfest Happy Hour! We will have great food and a “High Tech Beer Tasting” to celebrate back-to-school. Oh - and there will be door prizes! Taste your choice of four different beers and rate them on an interactive flat panel for real time statistics based on the survey of our members. This will be a fun way to get to know other tech enthusiasts in the area and celebrate an exciting upcoming school year. A beer tasting / food coupon will be provided to each participant that RSVPs. Coupons are free for the first 60 RSVPs so respond today! For more information call Dean Smith or Jennifer McNaughton 800-453-4195. NOTE! 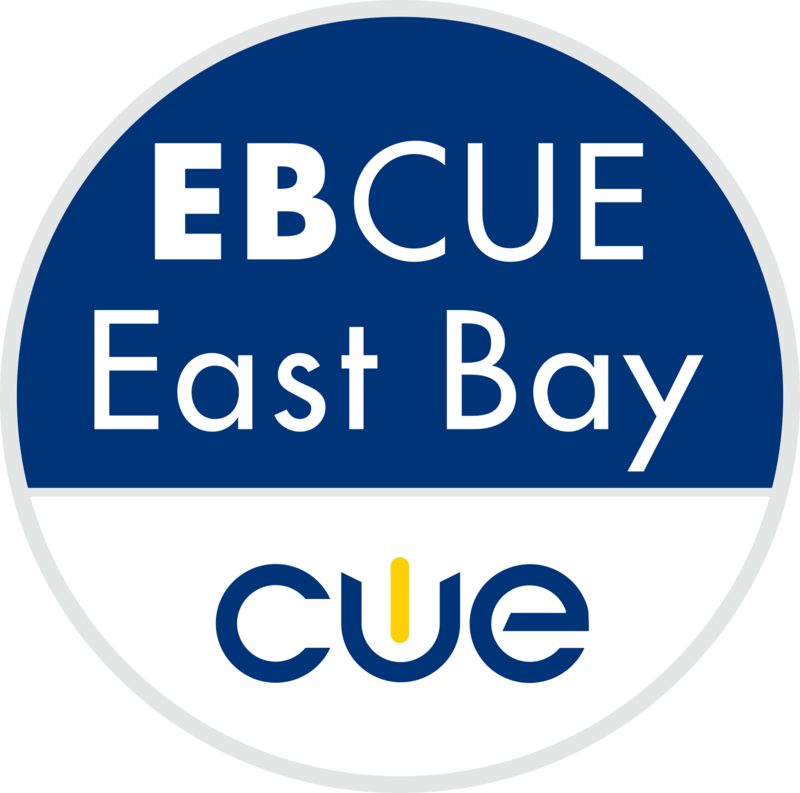 For EB CUE members and/or school district employees ONLY. Free to the first 60 responders. Must be 21 to attend. Bring your school district ID! You will be required to show your school district ID to get in. If you are not part of the district or EB CUE, you will not be allowed entrance to this event. Sponsored by D&D, Promethean and VS America.